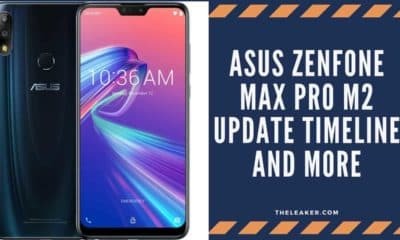 Asus has already got a right amount of success with their recent smartphone, the Zenfone Max Pro M1. After the victory in the budget segment, Asus is bidding towards the mid-range budget segment. 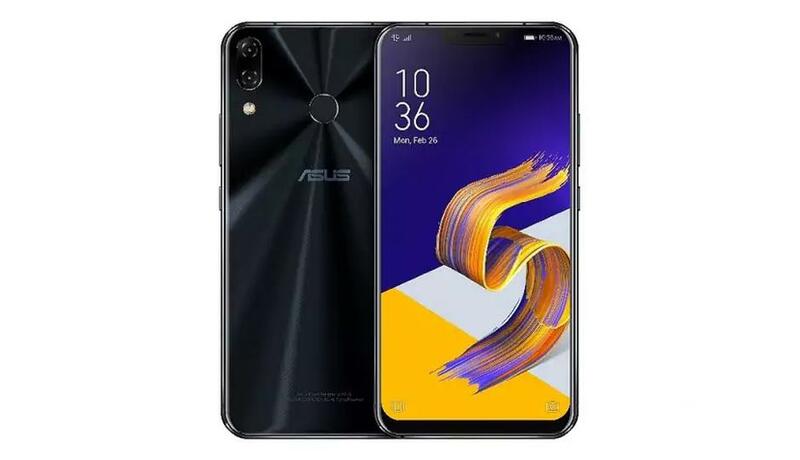 Asus thus launched their sequel to the Asus Zenfone 5, the Zenfone 5z. 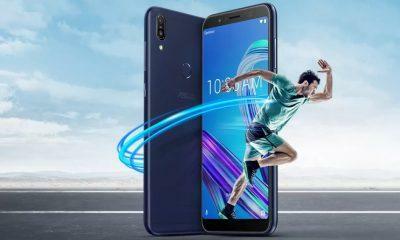 Launched in India today, the Zenfone 5z (Must Check) seems like promising with its amazing specifications. We get 6.2 inches of Full HD (1080 x 2246) display here with an aspect ratio of 18.7:9. Other than that, we get to see the Qualcomm’s latest chipset under the hood. It is the Snapdragon 845 Octa-Core chipset up and running with Adreno 630 GPU. There are three RAM variants available, the 6GB/8GB RAM variants. While the 6GB RAM variant will have 64GB of internal storage, the 8GB RAM variant will have 128GB and 256GB of internal storage. Even with the amount of internal storage they’re providing, the Zenfone 5z comes with the microSD card slot by surprise. It runs on Android 8.0 Oreo with ZenUI 5.0 o top of it and isn’t a massively bloated skin as we saw on the earlier devices. 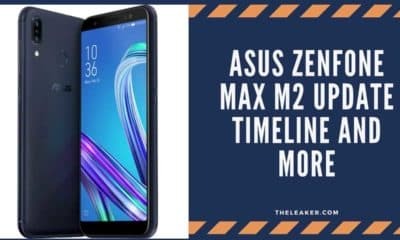 It is the one we saw on the recent, Zenfone Max Pro M1. Moving to the back, we are ought to see a dual set of cameras. One of them is a 12MP sensor while the other is an 8MP one. On the front, we see an 8MP sensor too which is good to see companies like these are not in the MegaPixels race. And there’s a headphone jack. Furthermore, we see a USB Type-C connector based on USB 2.0 technology. The fingerprint is on the back which is because of the full bezel-less display. Coming to the battery, we get a non-removable 3300 mAh battery inside this beast. There is 18W fast charging (Quick Charge 3.0) capability as well. 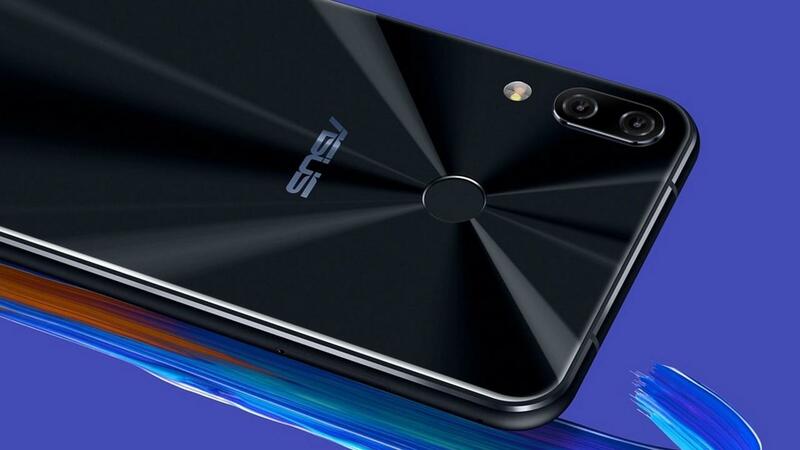 The Asus Zenfone 5z will be available in Midnight Blue and Meteor Silver colors and will be priced at Rs. 29,999 for the 6GB RAM variant with 64GB of internal memory. The 8GB RAM with 128GB storage is available for Rs. 32,999 while the 256GB memory is available for Rs 36,999. You will also get 3000 discount if you purchase the device with ICICI debit or credit card. You will be able to buy the device on 9th of July exclusively on Flipkart.